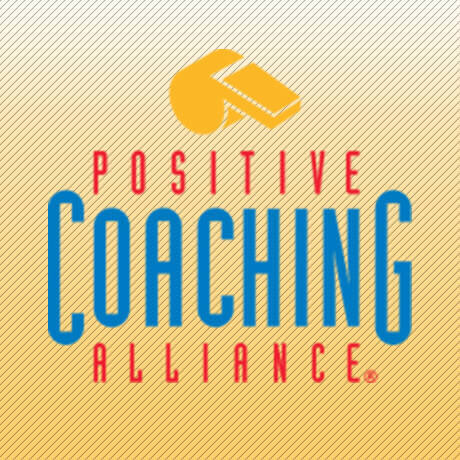 PCA-Chicago also awarded $1,000 scholarships to six high school student-athletes at the Annual Positive Impact Awards. Here are just a few of the memorable lessons I learned from Ken throughout our work together. The Men's FIFA Soccer World Cup just finished, but another exciting World Cup event featuring the U.S. Women’s National Field Hockey team is about to begin. On November 7, PCA-Chicago hosted its 8th Annual Triple-Impact CompetitorⓇ Scholarship and Awards Celebration. With Dave Revsine of the Big 10 Network serving as MC, each panelist offered unique perspectives on how youth sports and positive coaching affected their personal lives. PCA-Chicago has partnered with the Chicago Fire Academy to provide workshops to its student-athletes and parents as part of their ongoing, off-field training initiative. I look back at my coaches and think about how grateful I am to them for all they did to help me achieve what I have achieved. Congratulations to PCA National Advisory Board Member Chris Collins on Northwestern University’s first-ever appearance and tournament win earlier today! Rarely, if ever, has a sportswriter run columns on consecutive days covering PCA National Advisory Board Members. Curtis Granderson addressed not only the importance of community, but also the critical role parents play in helping their children develop as athletes and people. Some day you might have a child who wants to quit their favorite sport or hobby despite obvious interest, talent and opportunity. I think this shows other parents what not to do. Even a Jason Heyward, batting .150 in the World Series, may have the right stuff to step up – say, during a rain delay – and make a speech that galvanizes your team. PCA-Chicago celebrated Chicago sports, featuring guests Doug Bruno (DePaul Women's Basketball Head Coach) and Allie Quigley (WNBA Chicago Sky Guard). FOX Sports 1 broadcaster Stephen Bardo was at a Thuzio Executive Club event co-presented by PCA-Chicago. The Pritzker Traubert Family Foundation grants PCA-Chicago $125,000 over three years to train Chicago Park District coaches and leaders. IMC Financial Markets increases funding of PCA-Chicago under a second-year grant.